Fashion photographer Stefan Marcel Gerard captures the latest MALE MODEL SCENE’s exclusive story featuring the promising Joey represented by I am Elk Agency in Amsterdam. 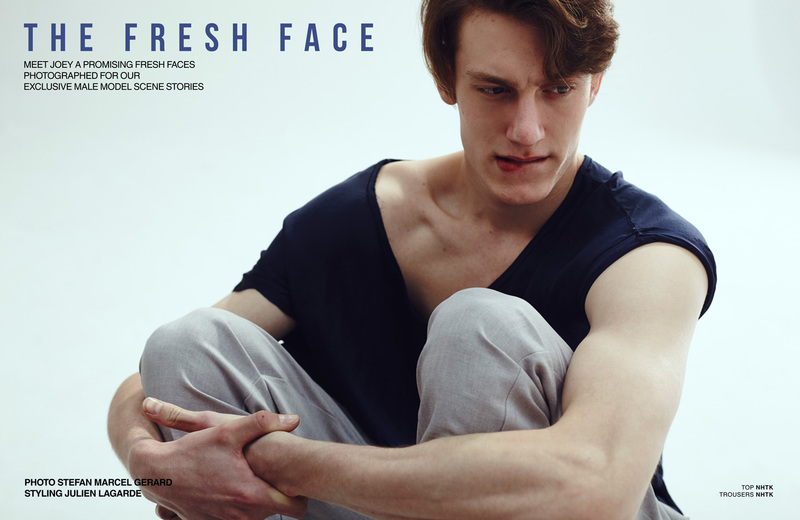 For the The Fresh Face session stylist Julien Lagarde selected pieces from Van Gils, GAP, ETRO and NHTK. For more of Stefan’s work visit www.stefanmarcelgerard.com.